Celebrating the Clerk of the Board Profession! 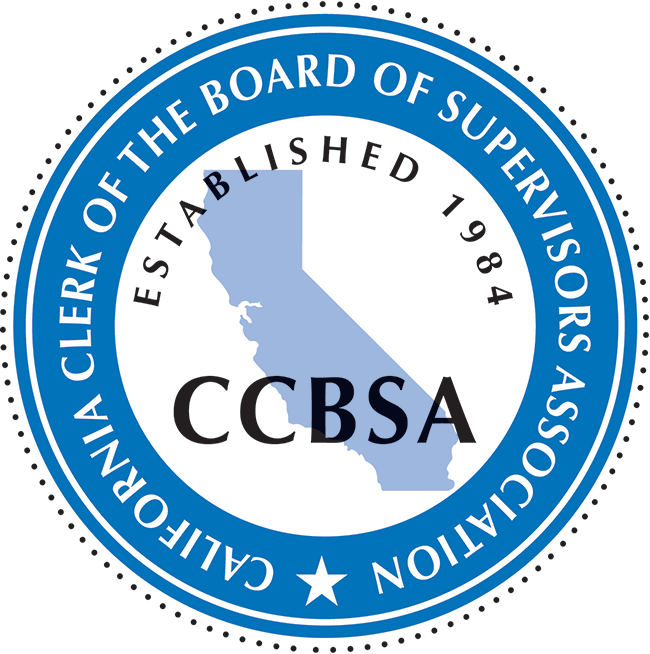 In California, the Clerk of the Board satisfies numerous statutory and locally mandated requirements and serves as the official record keeper of actions taken by each County’s Board of Supervisors. The Clerk of the Board profession is a time honored and vital component of effective, transparent local governance. Many counties have formally recognized the broad scope of services their Clerk of the Board and their respective offices. Clerks of the Board provide services with the highest integrity and respect for the public’s business as they carry out the provisions of their role with a quiet, steadfast determination and always with great pride. 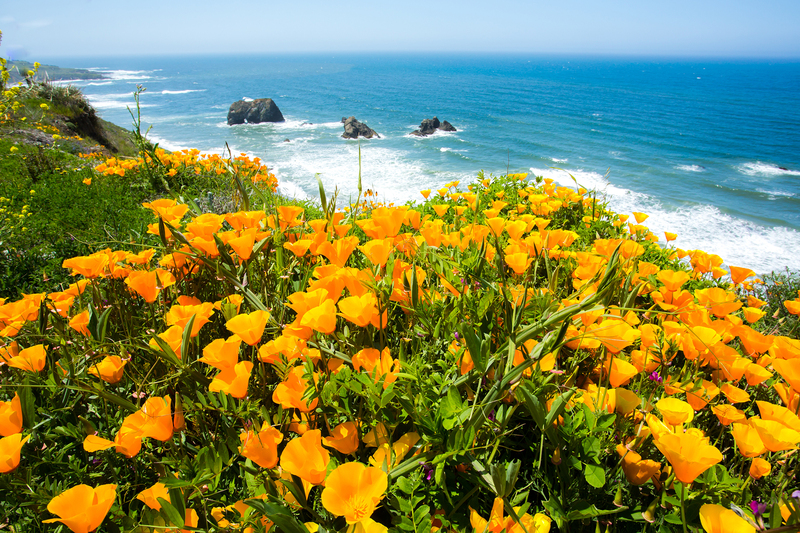 Wish your county was listed? Use the draft proclamation to solicit recognition from your Board!